From far the best online shop for real gentleman. 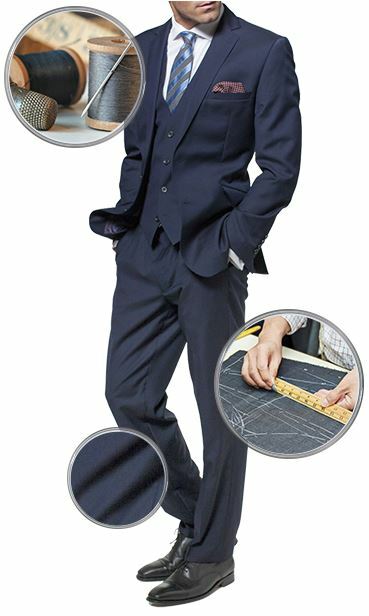 Superb, great service and suit!! Easy to use website. Great products, service and delivery. Always great quality, range and fit. 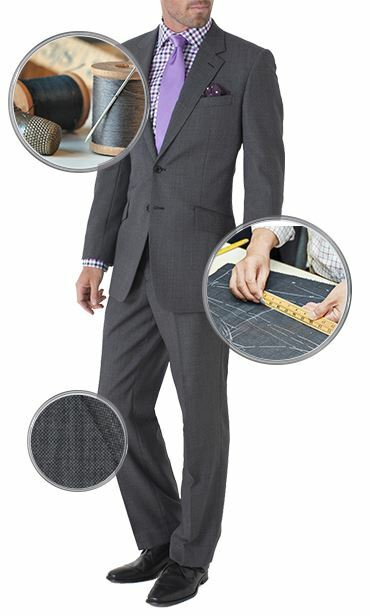 Fasionable menswear, at an affordable price. 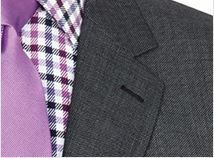 There is no better place to buy fashionable men's clothing at an affordable price. 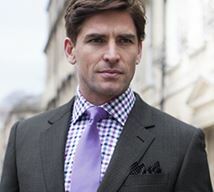 Brook Taverner exceed all expectations, not first time, but every time. I have recommended them to family and friends, and have never been disappointed. Brilliant, keep up the good work. 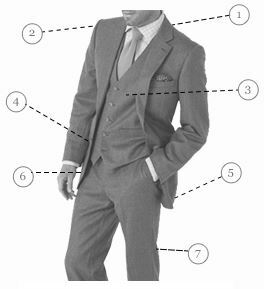 I have bought a number of suits from Brook Taverner and always pleased with the quality of the suits but also the service. 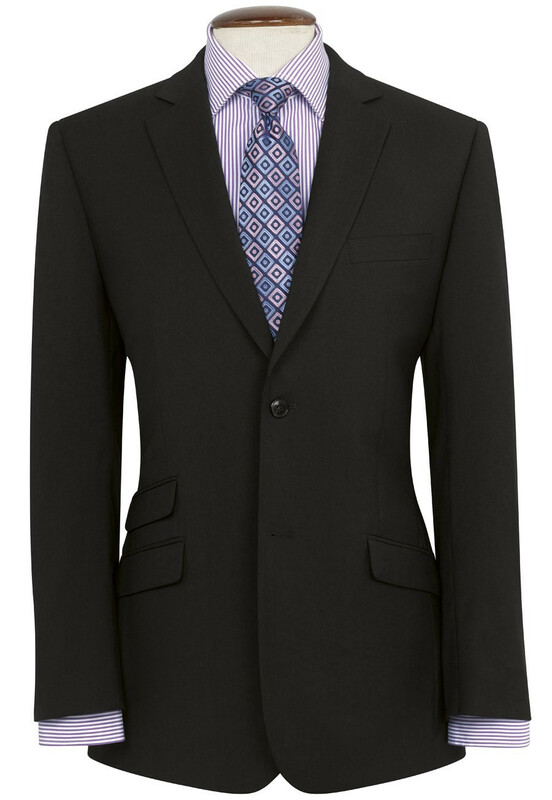 I have baught a few times from Brook Traverners and every time I got an excellent service. They are passionate about providing really good after sales service as I had to return / exchange as well and it was done effortlessly and I felt being treated very well. I have decided I will be ordering all my formals and other clothes from them.